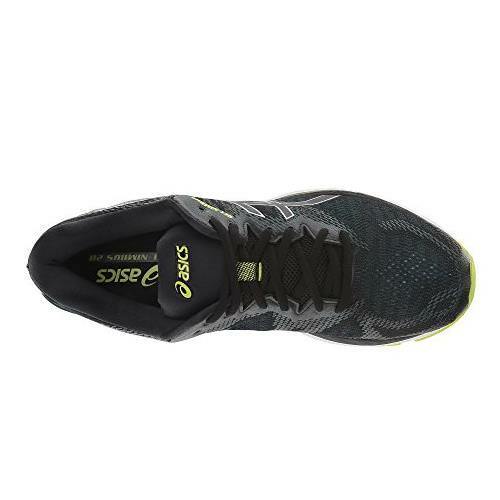 ASICS innovations on this updated trainer are right on point. 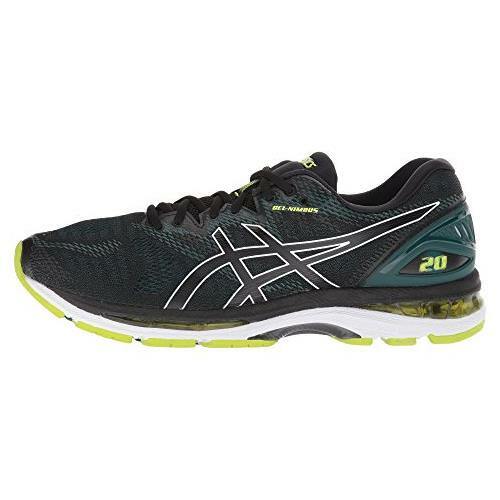 The ASICS GEL NIMBUS 20 has been revised to be taper while delivering a full true to size feel. 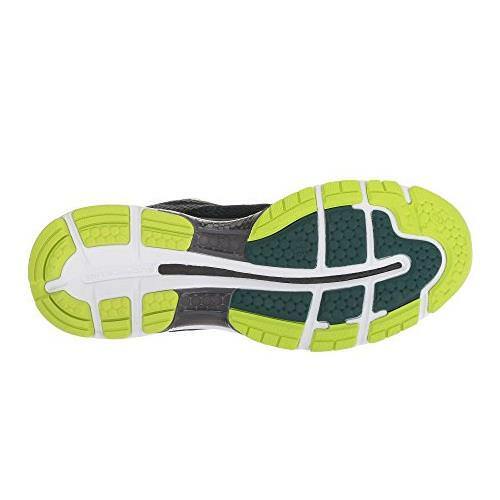 Still the high mile shoe for the neutral runner! A smooth, comfortable ride that's 20 years in the making. 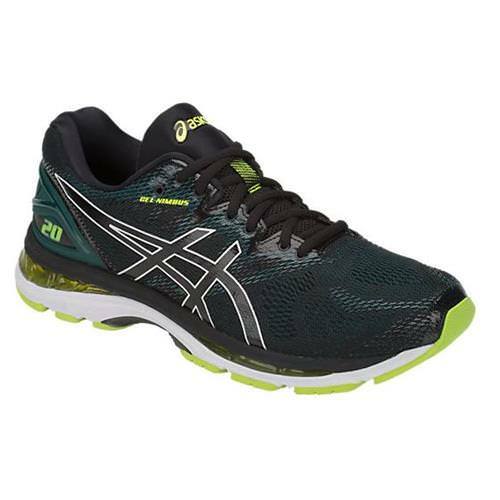 Packed with our revolutionary lightweight FlyteFoam® cushioning and other advanced technology from the ASICS® Institute of Sports Science, the Nimbus caters to neutral runners of all levels. 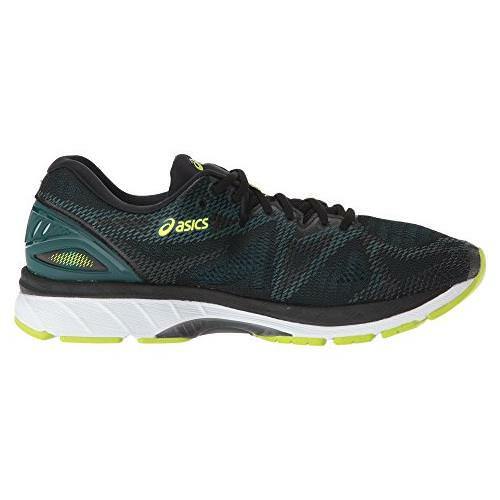 Its gradient jacquard-mesh FluidFit® upper strategically adapts to your foot's natural motion while 3-D printed overlays offer extra support to give you a customized fit that keeps you going mile after mile. Weight: 10.7. Heel Height: 23mm. Forefoot Height: 13mm.